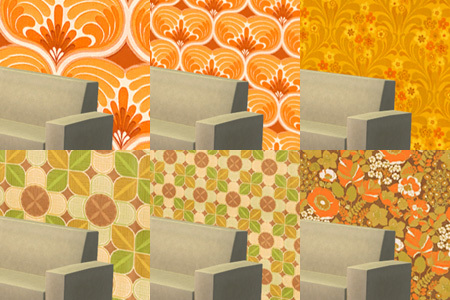 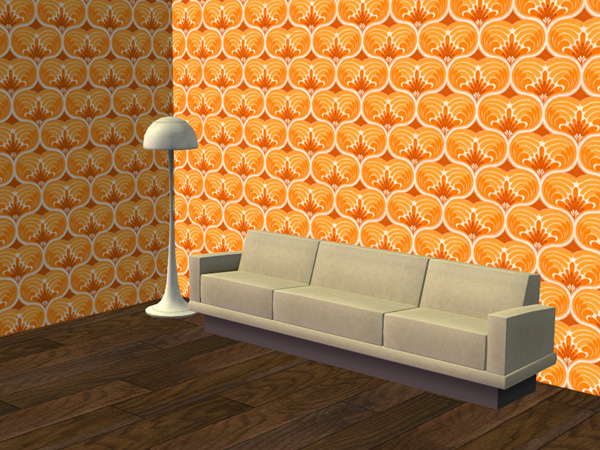 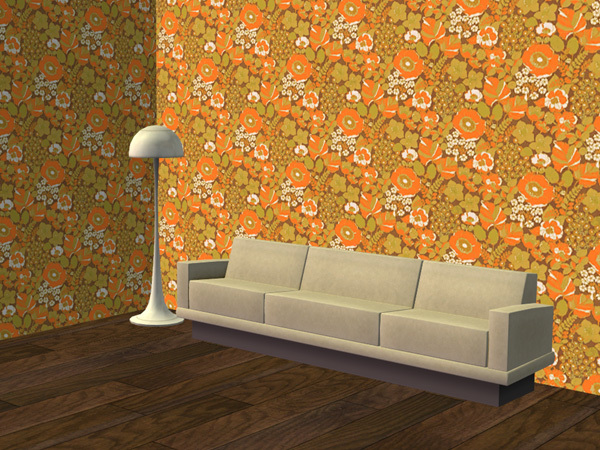 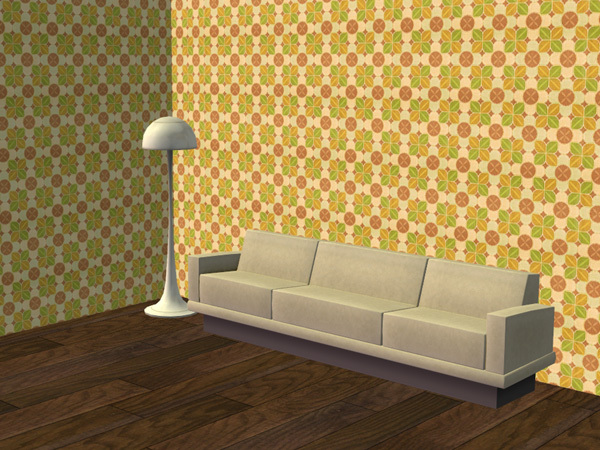 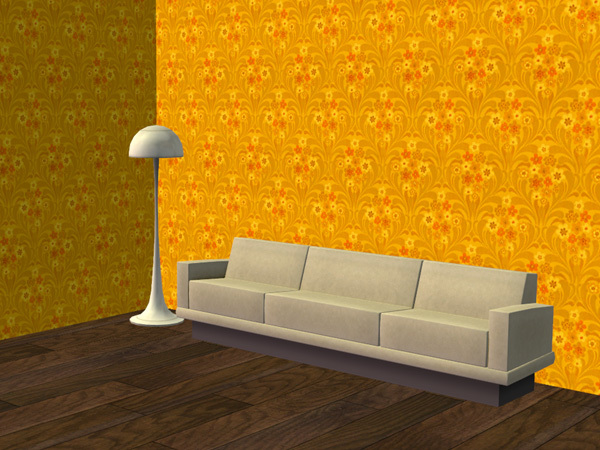 Here is the eleventh pack of the real vintage wallpapers to use in your Sims2 game. 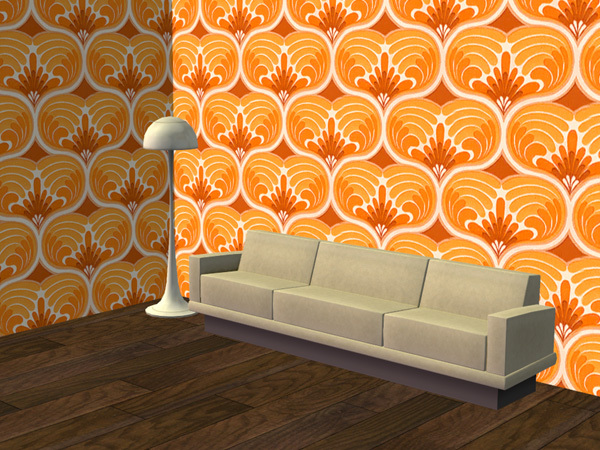 The wallpapers files are actual photos of real vintage wallpapers so it is indeed the real deal. 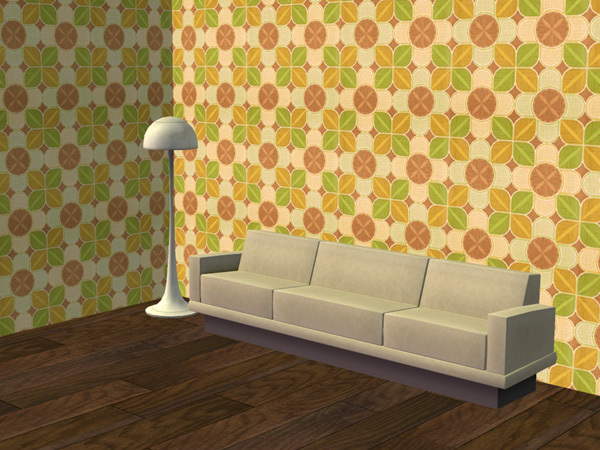 Great for you to get the 60-70's feeling!